A big part of writing a romance novel that sells—and captivates readers—is creating a world that’s immersive, personal, and thoroughly believable. But it’s easy to rely on phrases that tell the reader about the characters’ romantic relationships instead of choosing language that lets them feel every heart-stopping, pulse-pounding, stomach-fluttering moment of falling in love. So how to write a romance that’s unique, and never cliché? Go deep into the character’s sensory experience. 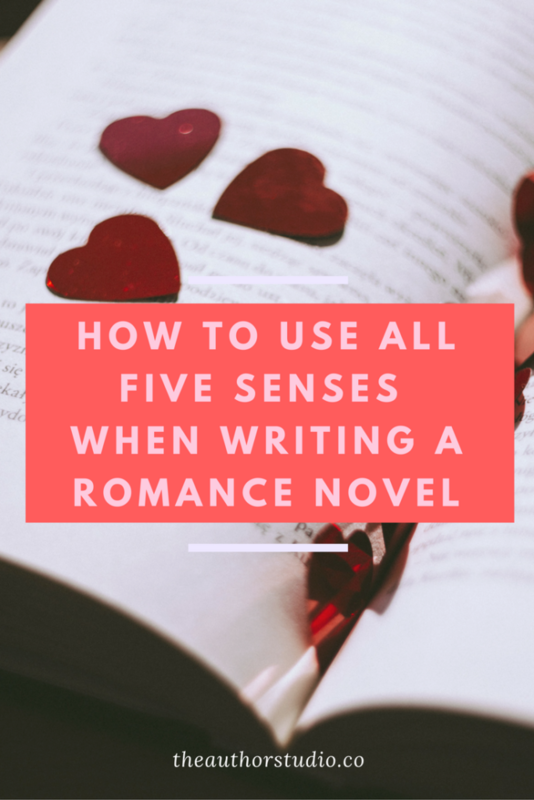 Here’s how to use the five senses to write an unforgettable romance. 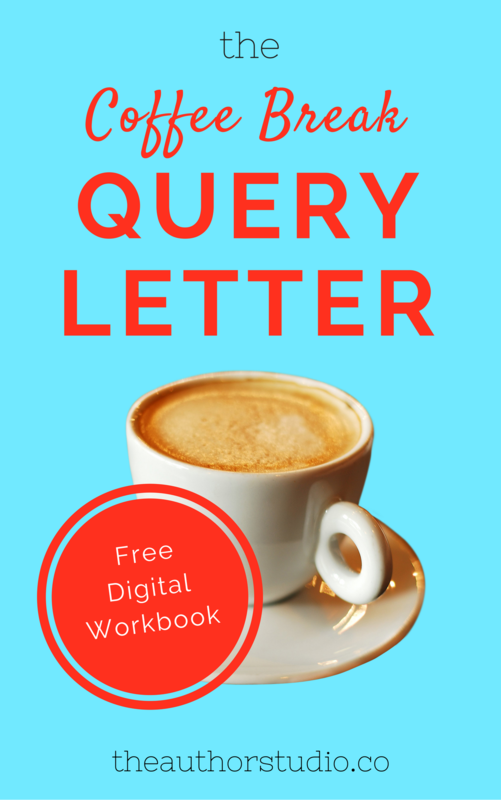 First things, well, first: there’s a reason we talk about “love at first sight.” Humans are hugely visual creatures, and creating a mental picture on the page is a crucial part of writing a believable romance novel. Lazy description can make this sense fall flat. Don’t cheat by saying “he was the hottest guy she’d ever seen” or “he looked like a black-haired Chris Pine.” Instead, show every individual piece of the person as your character takes them in. Use strong verbs to communicate how they move (e.g., swagger, breeze by, saunter) and choose evocative adjectives to describe their hair, skin, and body type. Avoid telegraphing too much about how their appearance makes your character feel, and let the description speak for itself—yes, show don’t tell. Consider, too, how the setting contributes to the visual picture of the love interest: is the air clear, the lighting golden, the haze of the bar obscuring their face, the moonlight sharp? When we fall in love, the mere sound of our sweetheart’s voice is enough to make us perk up and turn around. This is true in fiction, too! But sound often ends up neglected compared to the other senses—which is a shame. Let your characters notice how the other one speaks, not just the words that they use, but the quality of their voice. Is it clear and high or low and raspy? Do they whisper, or shout, their sweet nothings? Don’t forget to get nonverbal, too; whether it’s a sigh or a moan, so much in romance is said in sounds that aren’t words, and so much about the character is revealed through what sounds they make and when. It’s scientifically proven that the way a person smells affects what kind of partners they attract (and no, that doesn’t just mean that having B.O. makes it harder to date…although that’s certainly part of it). Tap into that powerful chemical reaction by letting your characters notice each others’ scents: sweet, clean, and floral, or musky and earthy? But don’t limit it to just body smells, either: perfume, cologne, even the scent of food can contribute to a complete sensory experience on the page. Touch is essential when writing a romance novel, but that doesn’t mean it’s straightforward! One of the most common mistakes when writing a physical scene in a romance novel is to neglect the fact that touch is a two way street: you can’t touch another person without feeling something yourself. Let your characters notice the sensation of each other’s skin, the texture of their hair, the feeling of their lips, but don’t forget to let your point of view character feel sensations on their body as well—not just when being touched, but when initiating, as well. Even little touch details like the feeling of bedsheets or the touch of the night air are crucial to writing a good love scene. Kissing is, of course, supremely important in romance, and it’s as much about tasting as it is about touching. Like with the sense of smell, tasting is a powerful way to connect to a partner on a chemical level, and it’s not something to gloss over! Consider both what your love interest tastes like “naturally,” as well as any lingering tastes that may be on their mouth: wine, cigarette smoke, lip gloss. The more grounded in concrete experiences, the better: don’t say a kiss “tastes like heaven” since no one has actually tasted heaven—the reader won’t be able to call anything to mind! Taste can also be combined with other senses to create yet more powerful sensory imagery: your heroine might have a “honey and whiskey voice,” for example.